TOSHIBA Satellite P755-S5395 with Intel Core i7 2670QM(2.20GHz) 15.6", 6GB Memory DDR3 1333, 750GB HDD 5400rpm, BD Combo, Intel HD Graphics. Dimensions 13.4" x 9.01" x 1.1"-1.4"
Supports Labelflash media to burn high quality labels directly on the disc. 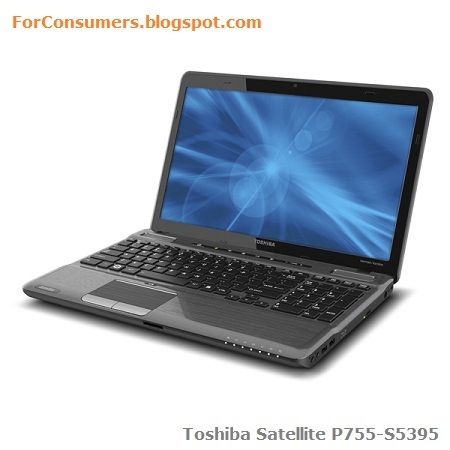 TOSHIBA Satellite P755-S5395 is currently offered for around $800.